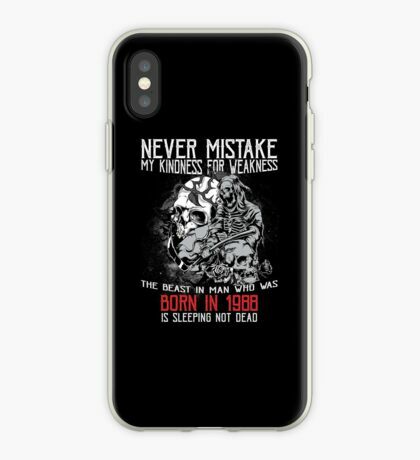 We offer a variety of high quality, funny, inspirational, and motivational t-shirts, tank tops, mugs, posters, and more! 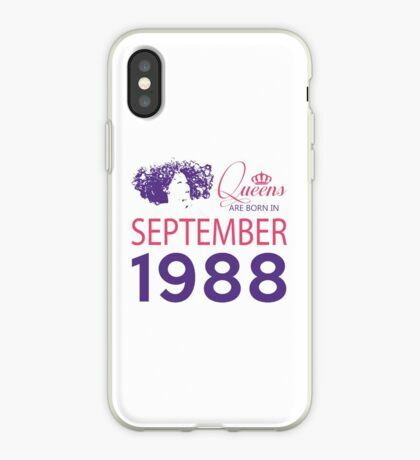 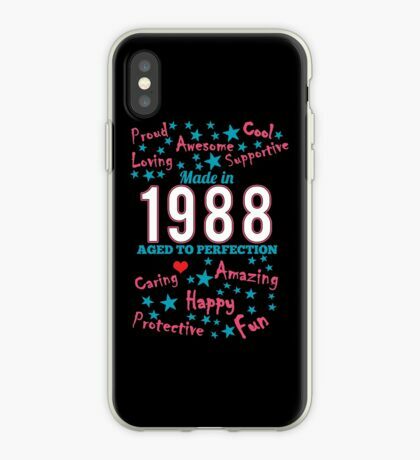 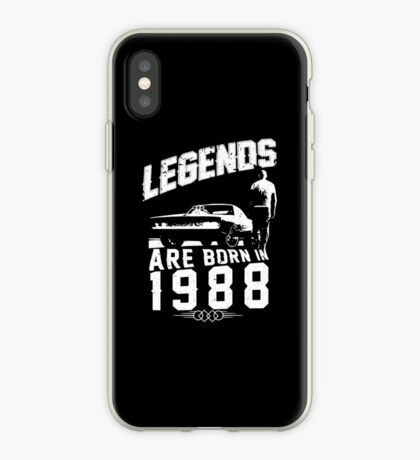 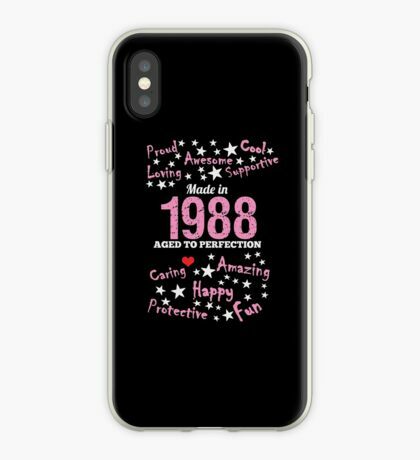 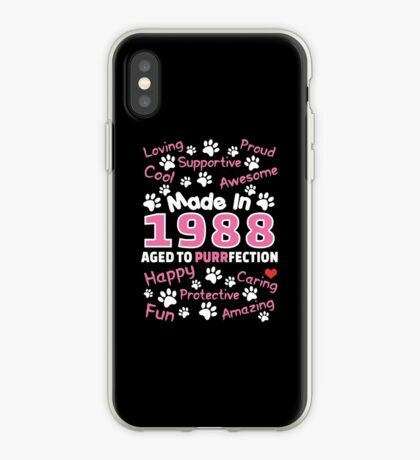 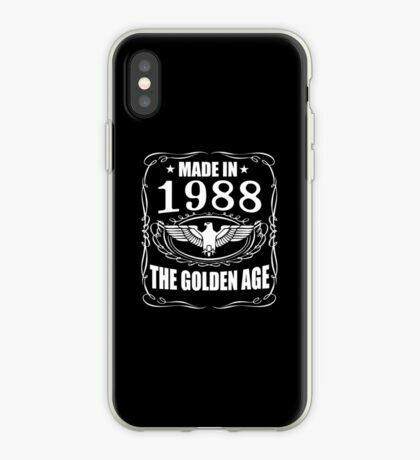 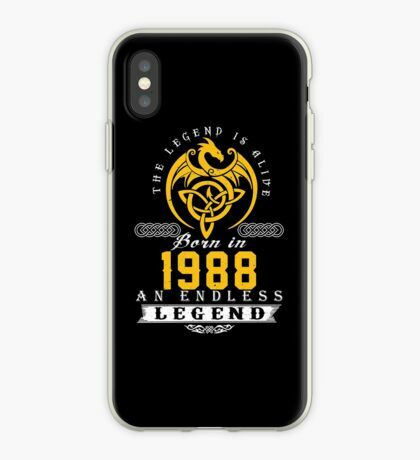 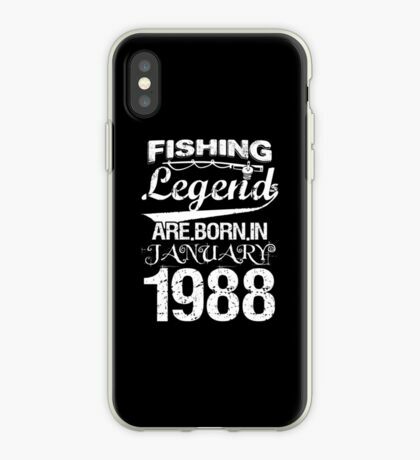 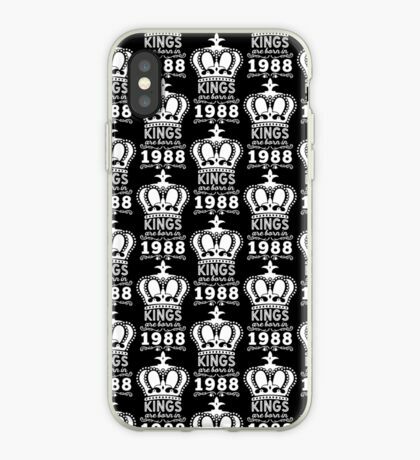 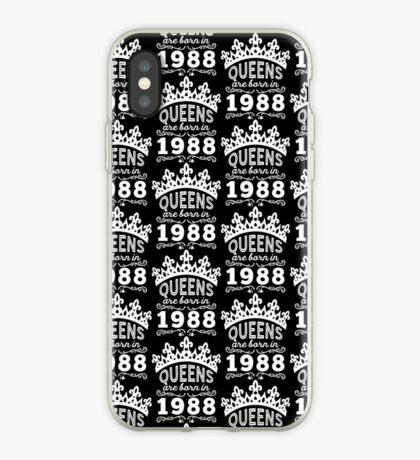 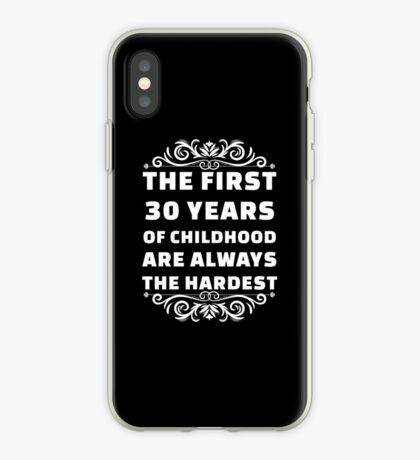 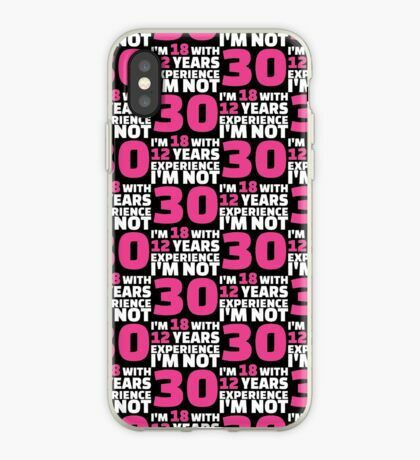 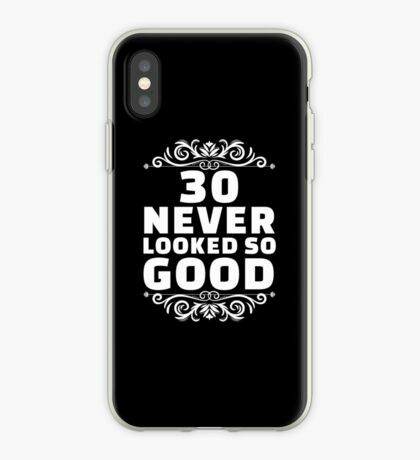 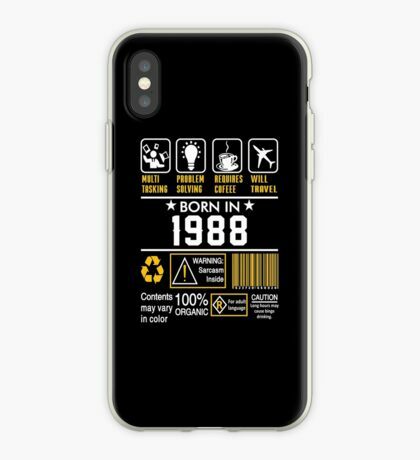 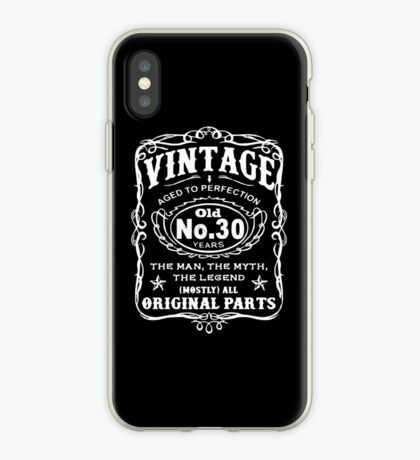 This collection is full of incredible 30th Birthday Gift Ideas for people Born In 1988. 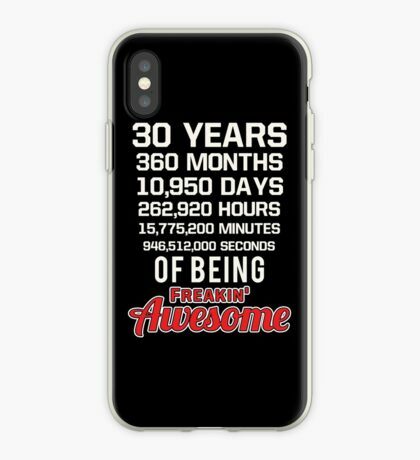 Look no further for a list of great 30th birthday gift present ideas for men and women!